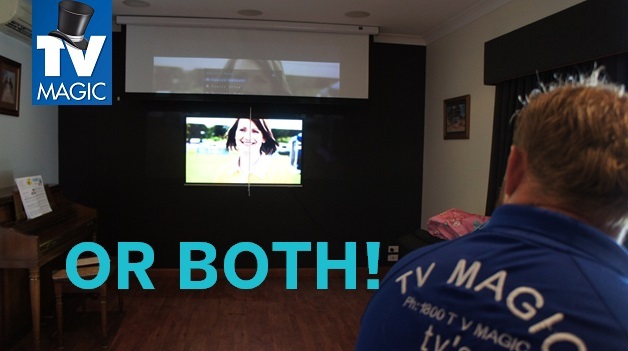 If you've been dreaming of a Townsville home theatre, you're not alone! 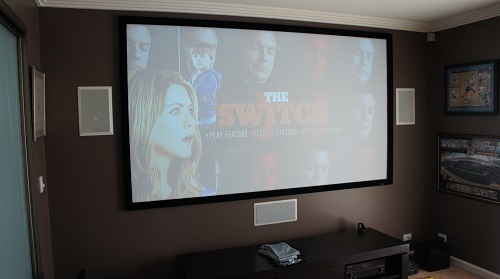 Designing and installing home theatres has quickly become a favorite service among locals and we can see why. 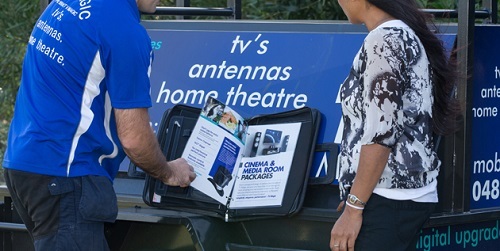 With Townsville home theatres, you can finally start enjoying the entertainment experience of your dreams. 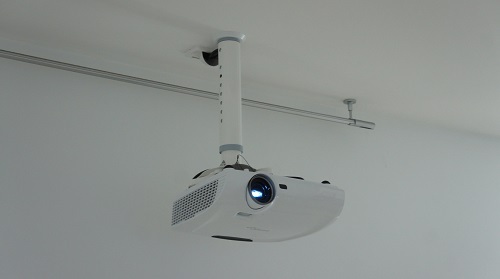 Do you want a projector screen? 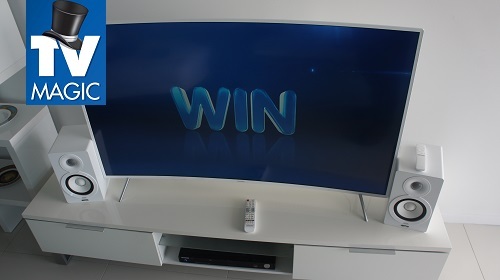 Do you like the look of flatscreen TVs? 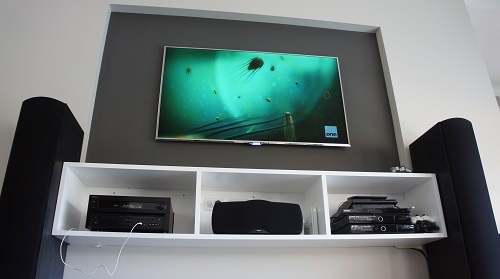 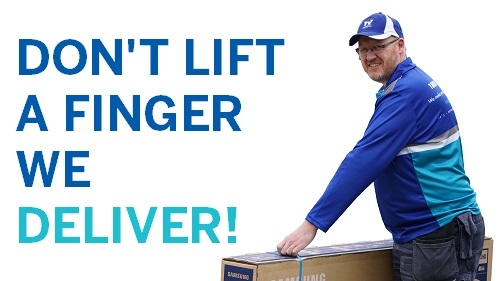 Are you looking for a soundbar, surround sound or roof mounted speakers? 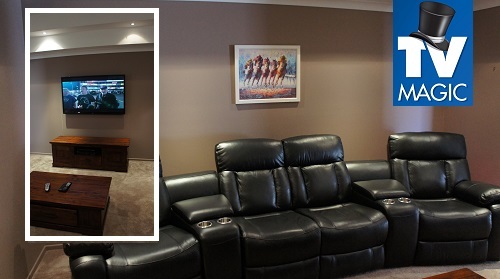 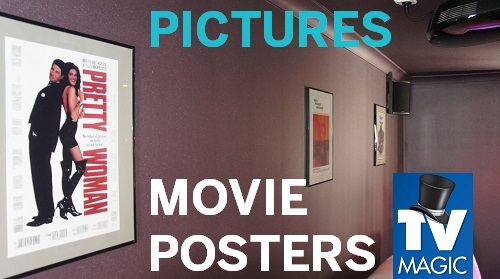 Will you be setting aside a whole room for you Townsville home theatre? 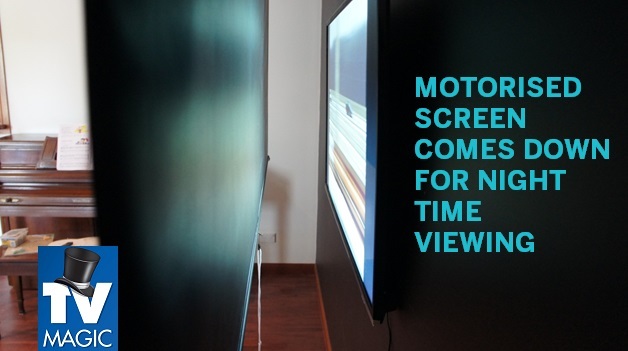 Will you need block out curtains to reduce glare or any additional consoles? 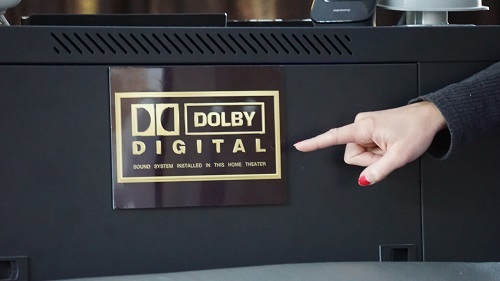 These are all things that we'll discuss with you before getting down to business and designing your home theatre. 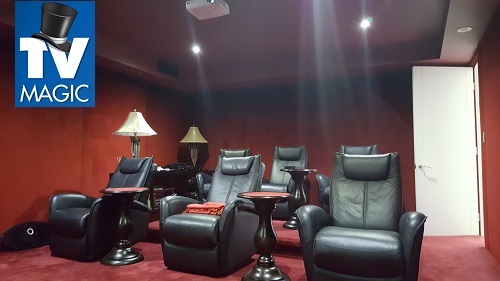 Home theatres are particularly popular in the household. 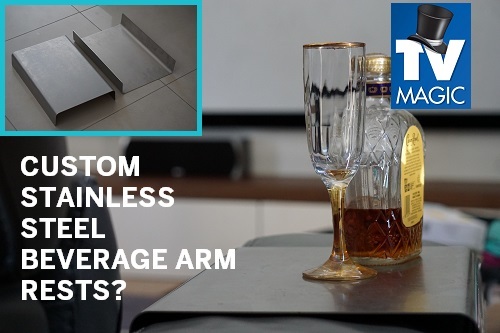 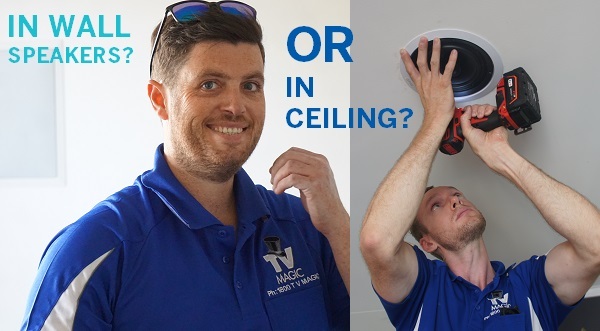 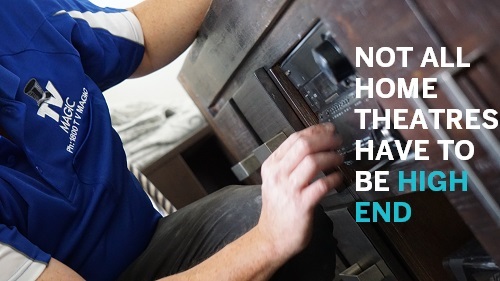 So when you invite us over, we'll check out the space you're thinking of installing in and provide you with our honest advice and recommendations. 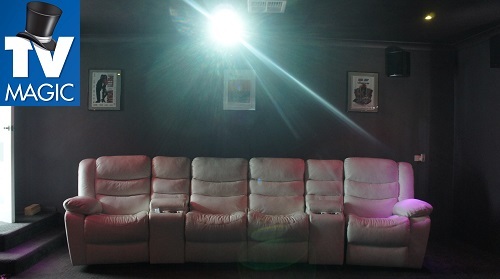 There's no point in having a floor to roof ceiling if you can only sit so close to it that you can't see anything! 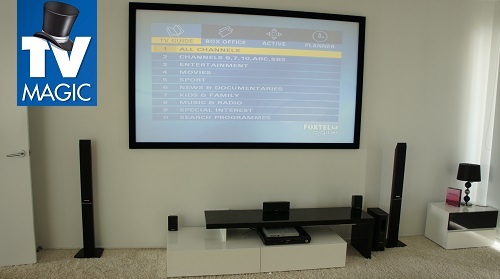 When practicality meets aesthetic brilliance, your Townsville home theatre is born! 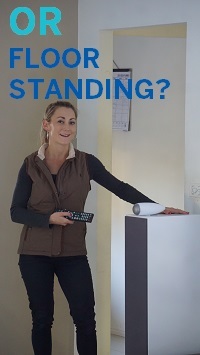 The beauty of home theatres is that there isn't a one size fits all. 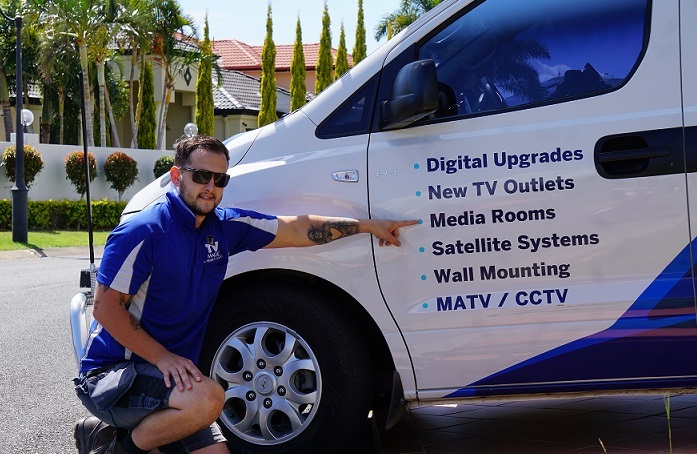 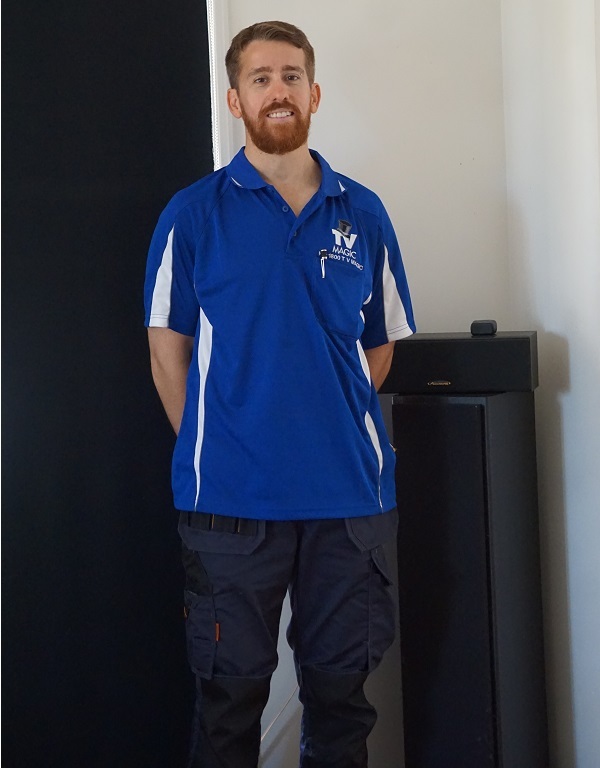 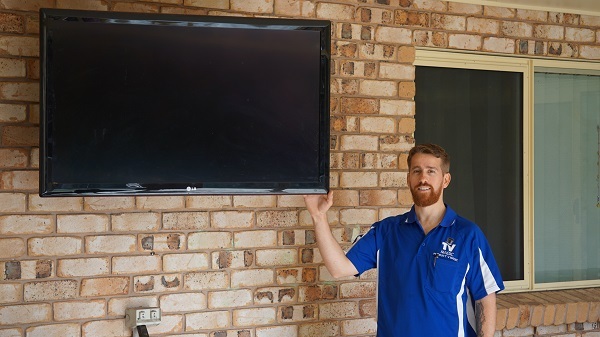 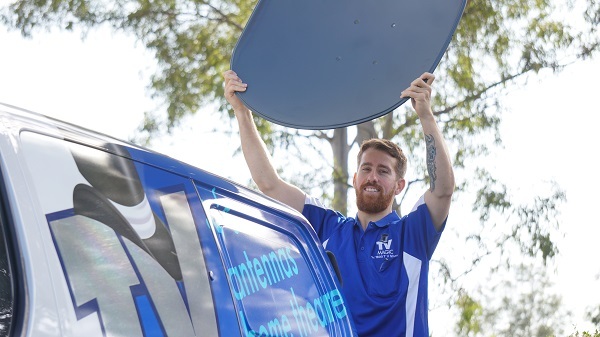 This means that we are able to completely customize your Townsville home theatre to suit exactly what you're looking for. 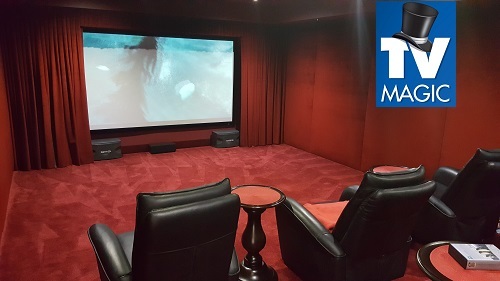 Nothing beats coming home and nestling into your very own home theatre space that has been designed exactly how you want it! 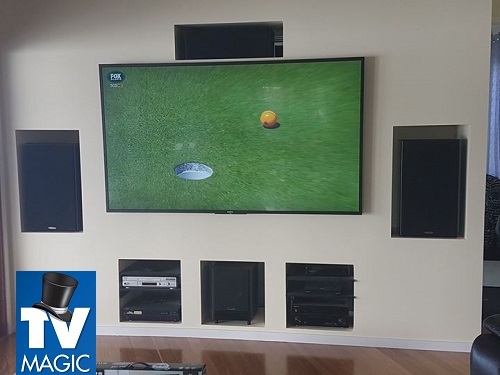 Whether you are looking to build a large or small home theatre space, we have something that is perfectly suited to you. 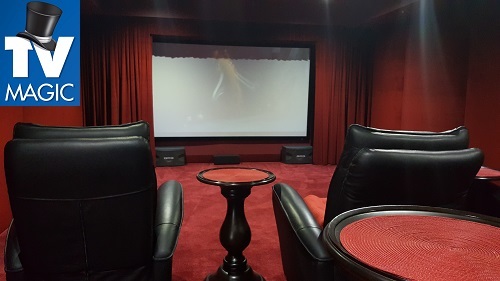 We'll assist you with designing a home theatre that fits your budget without skimping on quality or important design elements. 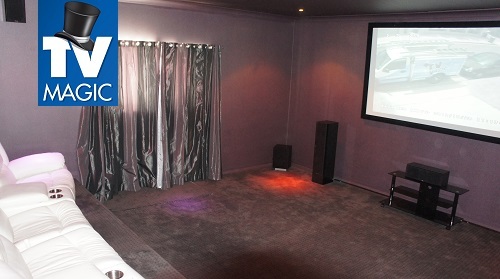 Contact us and discover how you can start enjoying the luxuries of a home theatre!